Anthem® Electronics Blog | News & Updates: Anthem MRX is a Cover Girl yet again! Anthem MRX is a Cover Girl yet again! 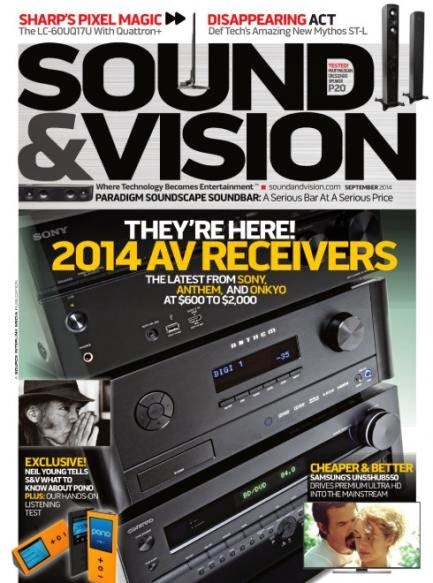 Check out the September 2014 issue of Sound & Vision magazine for a cover shot and review of the Anthem MRX 710 a/v receiver. Click here! for more details on the Anthem MRX series. The MRX Series Control App is here!